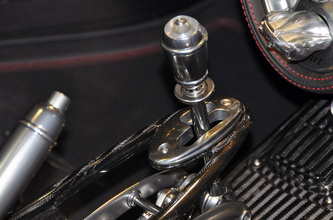 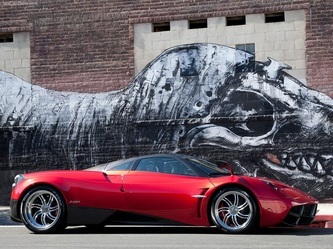 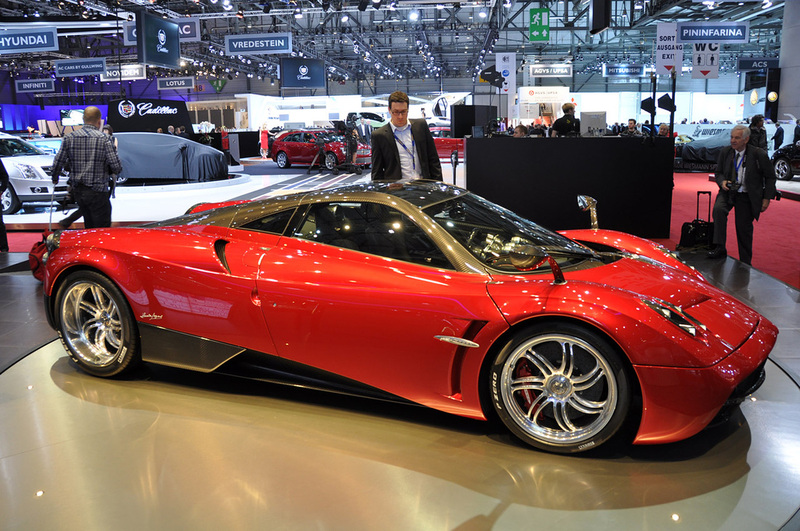 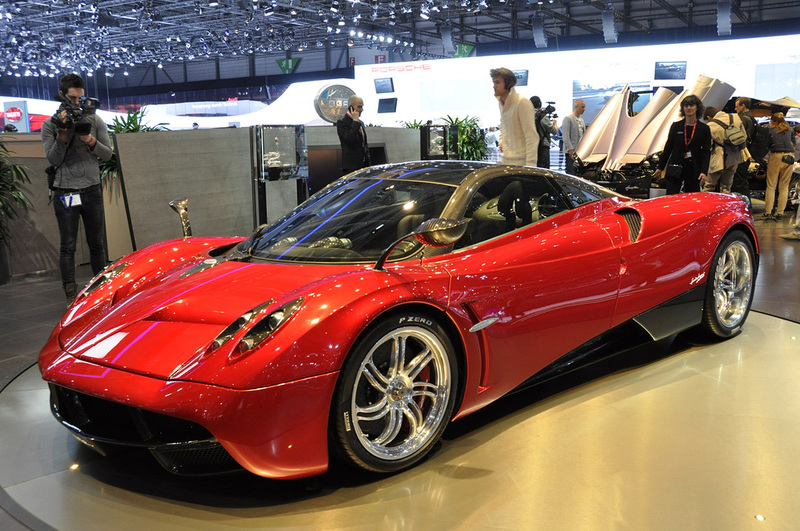 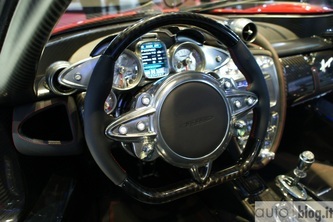 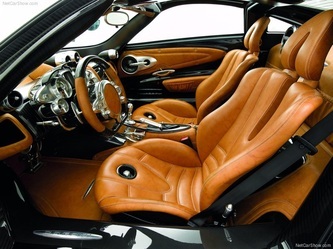 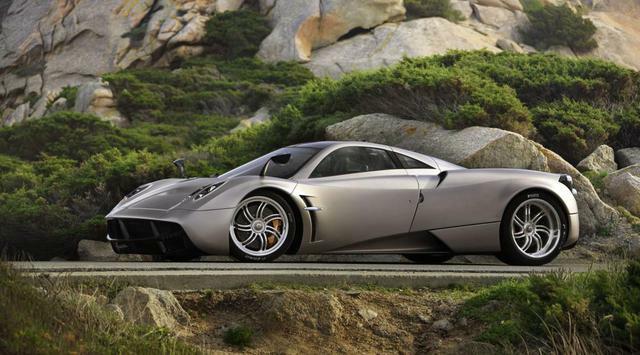 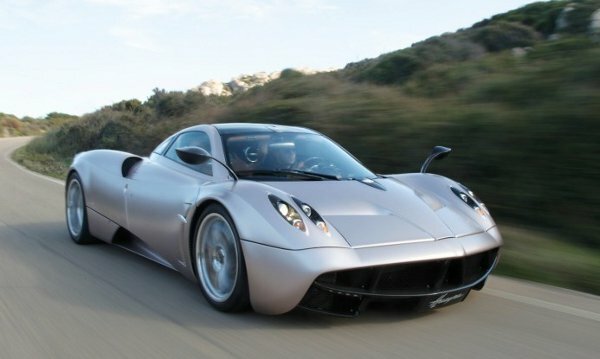 The good news is that there are tons of great videos of the Pagani Huayra being spanked by the world's top gear heads. 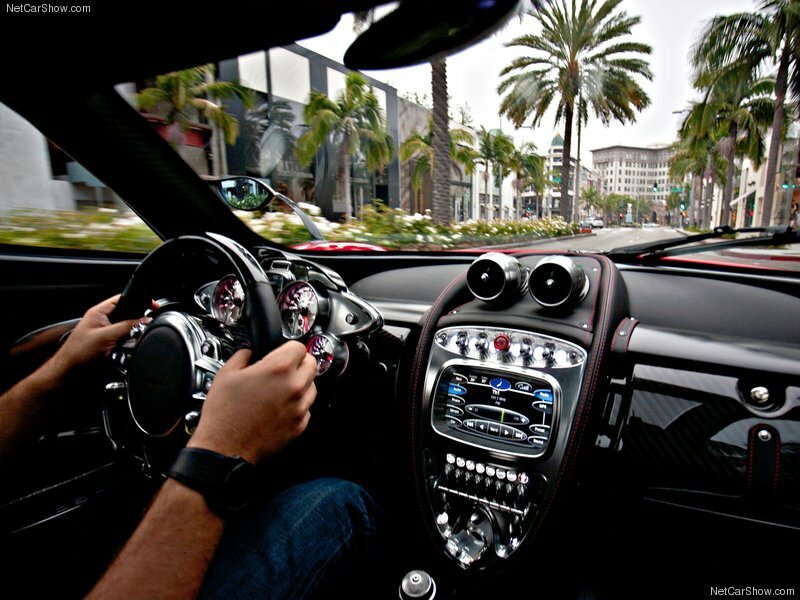 To see all the videos make sure to check out our Youtube Channel. 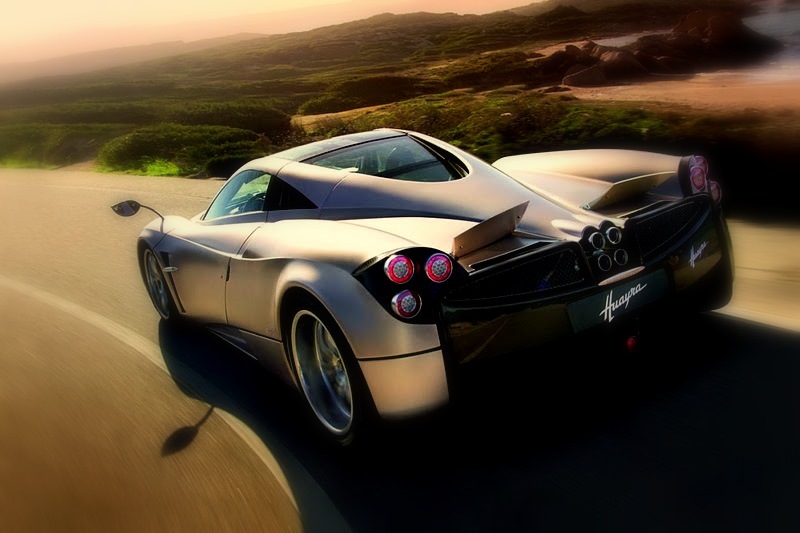 Below we have picked our favorites, includes Top Gear's Pagani Huayra video review and Chris Harris testing driving Huayra in Italy. 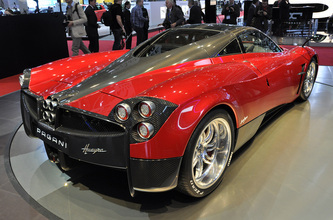 Turn up the volume, it isn't often you get to listen to an Italian mid-engined sports car produced by Pagani. 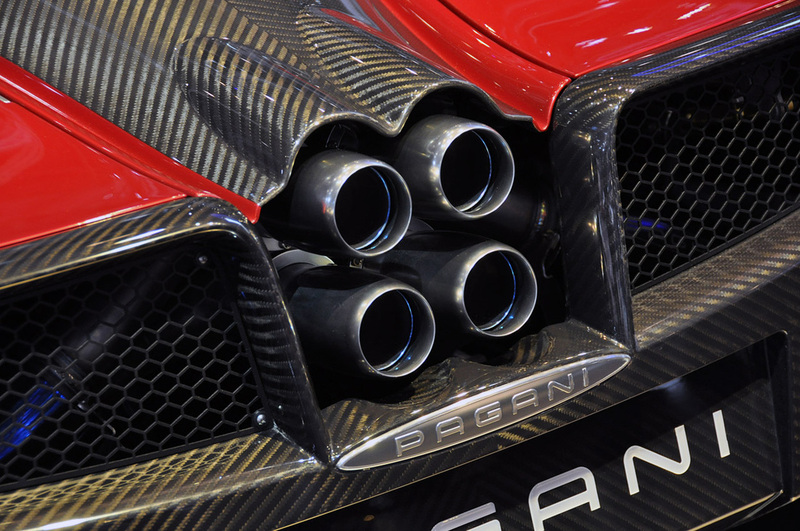 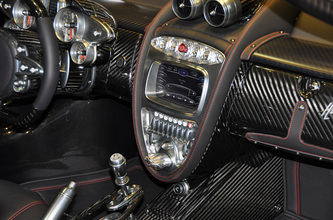 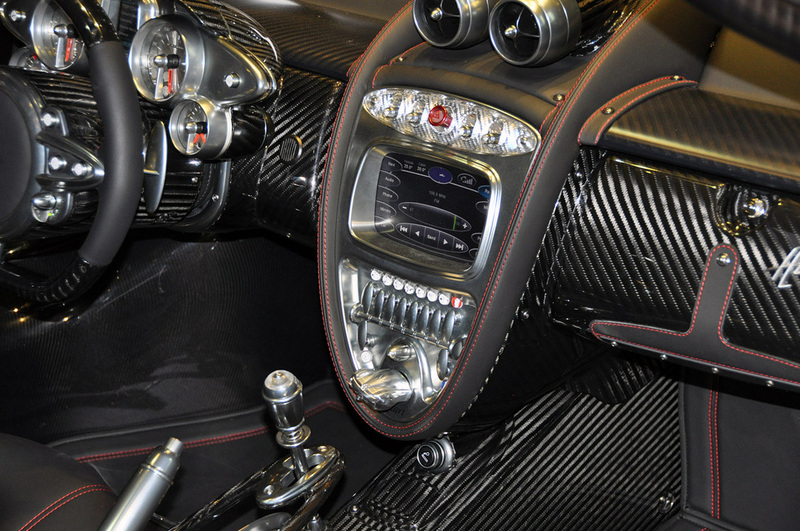 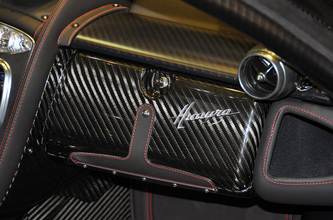 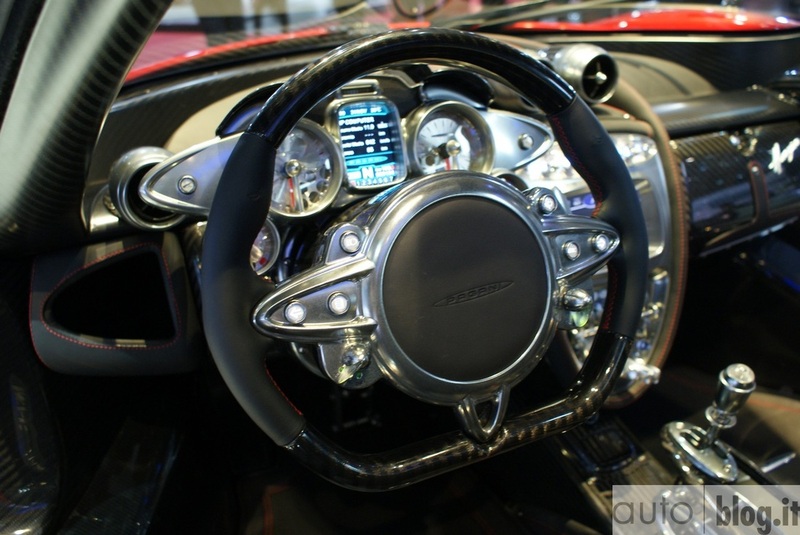 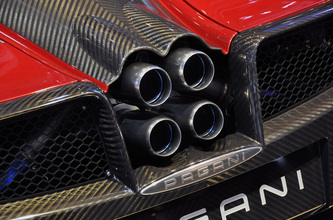 The Pagani Huayra is a strikingly beautiful car from every angle. 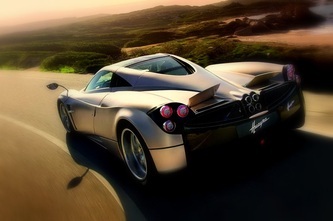 To truly appreciate the details I am sure that it would be best to see spend time with one in person. Given the limited number and bank balance needed, we'll assume that most of our reader won't get that chance, which is why we found all the top images of the Pagani Huayra for you all to enjoy.